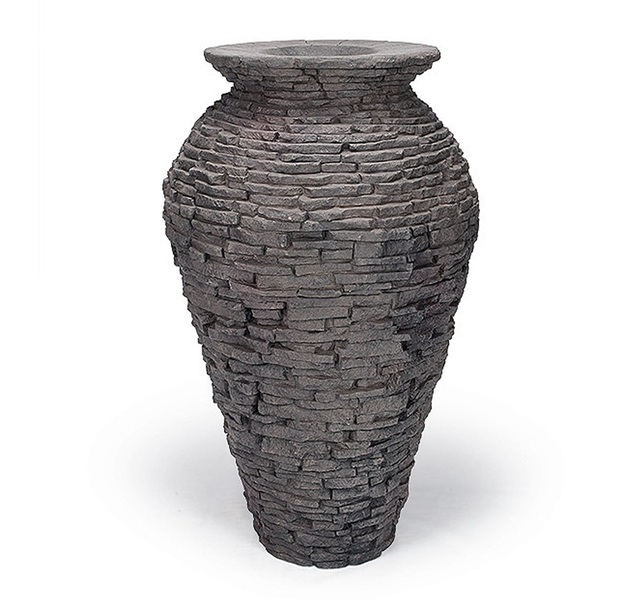 Pond Supplies, Pond Liner & Water Garden Supplies - Aquascape Small Stacked Urn 32"
Aquascape Small Stacked Urn 32"
Aquascape Small Stacked Urn. 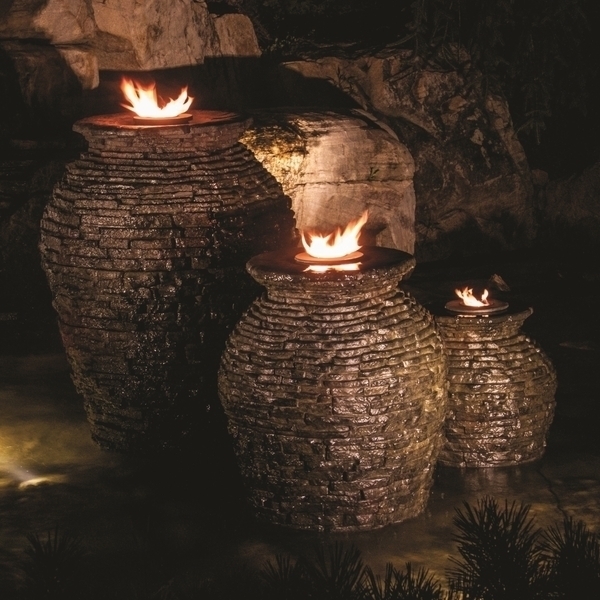 Incorporate the sight and sound of water to your garden, deck, patio or balcony. 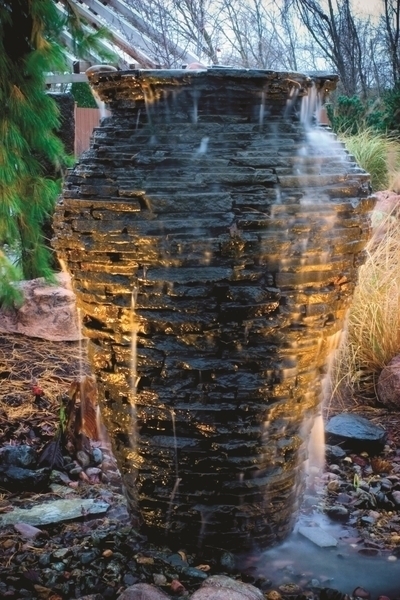 Aquascape Fiberglass Resin Composite has all the natural beauty of real rock with the added durability and light weight of fiberglass. 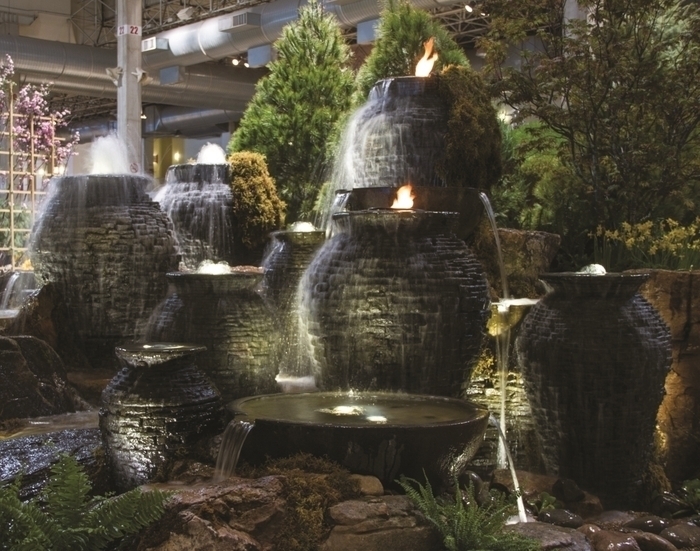 Aquascape fiberglass stone finish creates the soothing sound of trickling water making it the focal point of any setting.